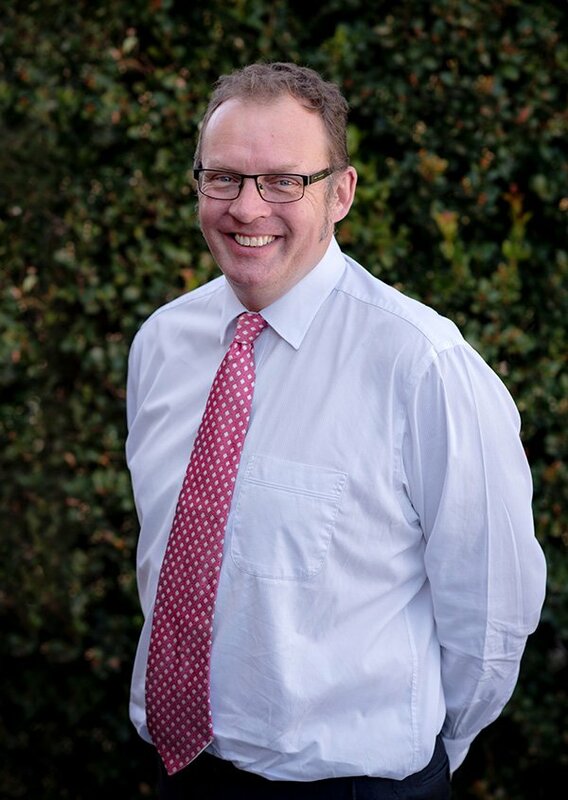 Ian Fullagar has nearly 30 years experience in legal practice and joined BRB as a consultant in late 2016 after 20 years as a partner in Melbourne firms. Born in Yallourn and growing up in Gippsland before moving to Tasmania Ian has strong links with Gippsland. Ian has very broad corporate and commercial legal experience and specialist expertise in Sports Law and Public Law. He has been listed in the 2010-2017 editions of Best lawyers for his experience in Sports Law and the 2016-2017 editions of Best Lawyers for his experience in Commercial Law. He was listed in Chambers Asia Pacific Guide 2017 as a Notable Practitioner in Australia for Sports Law. Ian has held many positions on government, commercial and not-for-profit boards.